Первый австралийский Холостяк Тим Робардз, 30 лет, манульный терапевт и модель Dolche & Gabbana. Тим: - За 25 прекрасных женщин и предстоящее красивое путешествие! Никогда не видела это промо 1 сезона в Австралии, потому что мы уже догоняли начавшийся сезон, но до чего мне нравится Тим! Вот он был одним из холостяков, который мне очень нравился! 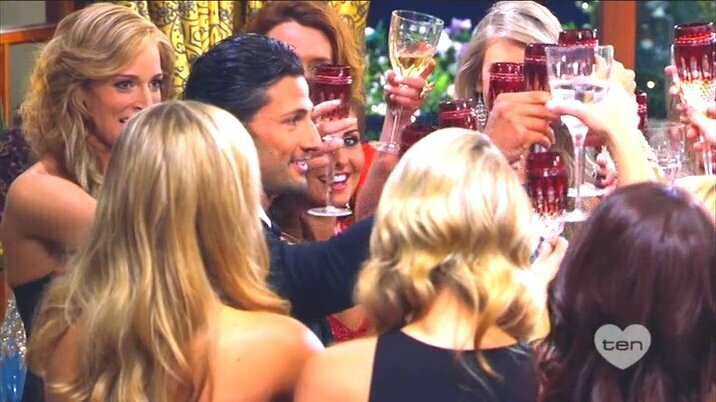 FOUR months after The Bachelor and Blake Garvey’s contractual obligations with Channel 10 and Shine Australia have finally ended, so he’s decided to speak up. <center> </center>Garvey, who was quickly cast as “Australia’s most hated man” after the reality show’s shock conclusion, has now come out and slammed both the network and the production company, claiming he was unable to defend himself against the nationwide backlash. 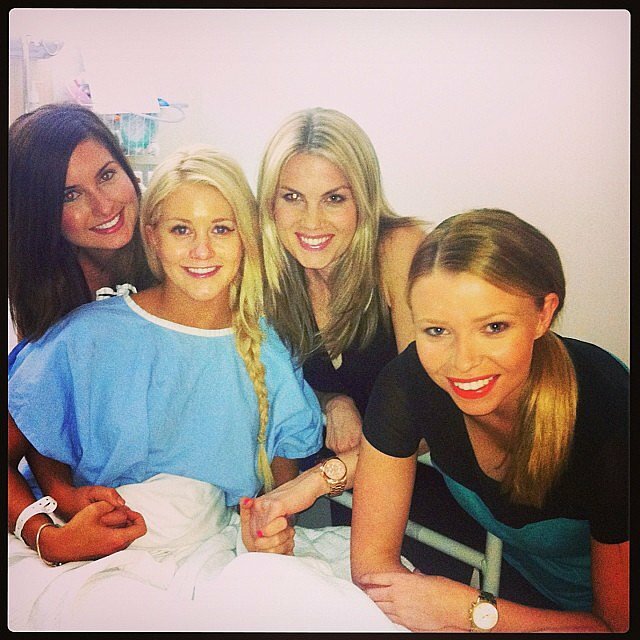 “That was the worst weekend of my life,” the 32-year-old real estate agent told Fairfax Media of the fallout, claiming that his social media accounts remained blocked while ex-fiancee Sam Frost was allowed access to her own. “I saw that Sam tweeted something and so I asked if I could as well and they said, ‘Do not, don’t you dare’, because at that state they still had my accounts shut down. But they told me to trust them,” Garvey said. He also claimed it was Frost who actually suggested the pair should call it quits, but when it came to crunch time she let him take the fall. 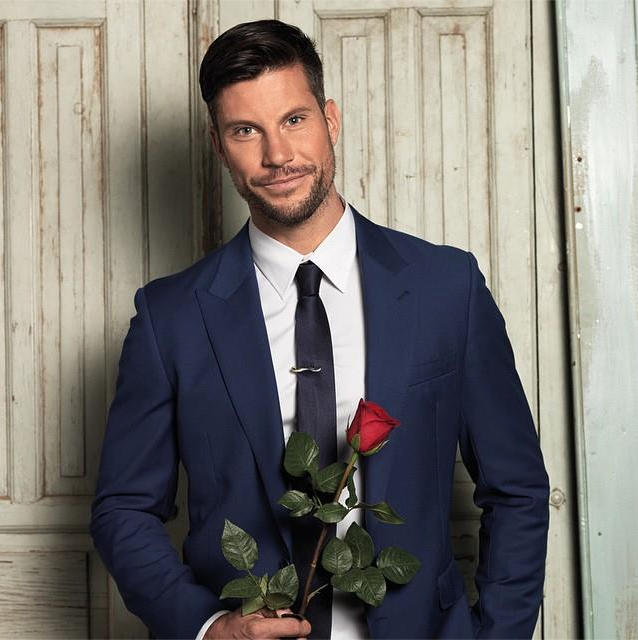 Garvey, who is now happily dating fellow contestant, Louise Pillidge, said producers and publicists knew there was trouble in paradise before he appeared on The Projecttelling co-host Carrie Bickmore that his “heart is broken” and allowed her to ask him if there was anyone else. “They [The Project] were aware that things for Sam and I didn’t work out very early on after filming and that there was something happening with Louise but I was told I couldn’t talk about that in the first interview I did,” he said. 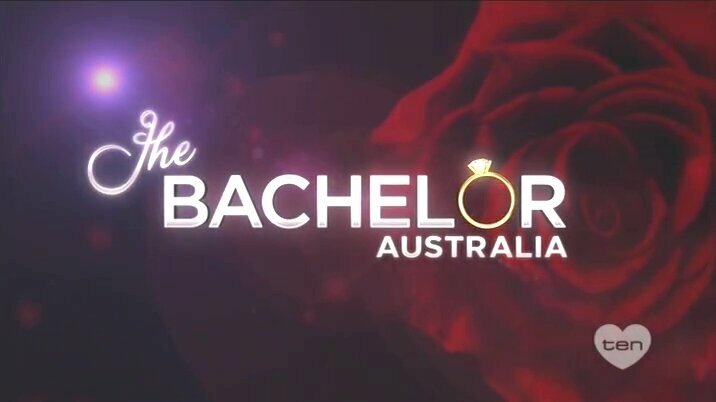 <center> </center>Rumours swirled after the finale of this year's series of The Bachelor that Network Ten would launch the show where a group of men vie for the heart of one beautiful woman, with reports that the bachelorette could even be Sam Frost, the jilted show winner of 2014. But now it's actually happening. 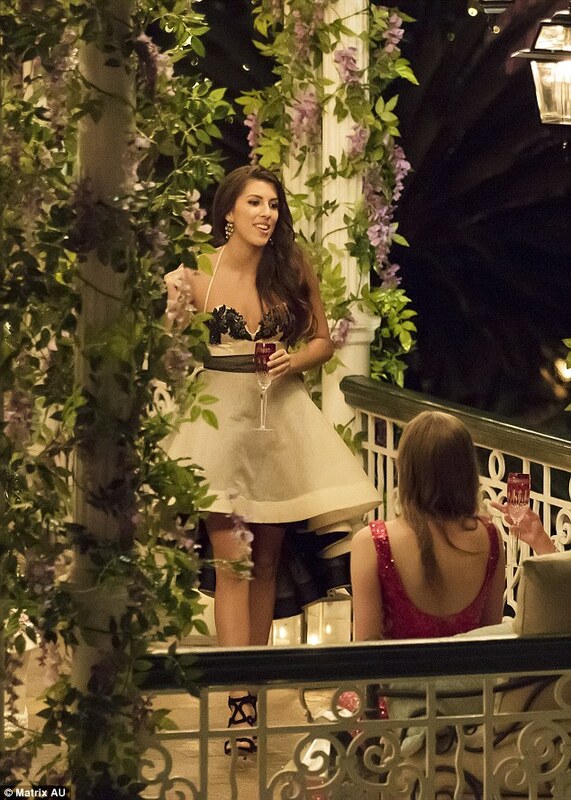 The Bachelorette Australia Is Coming in 2015. 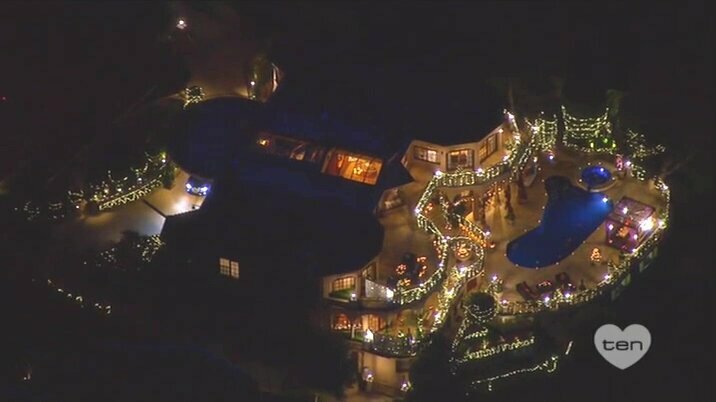 В этом году в Австралии так же выпустили свой сезон I’m A Celebrity ... Get Me Out Of Here! Тим и Анна принимают в нем участие! I’m a Celebrity Australia just got really interesting, as The Bachelor 2013 Tim Robards and his winning lady Anna Heinrich joined the celebrities in the South African jungle. 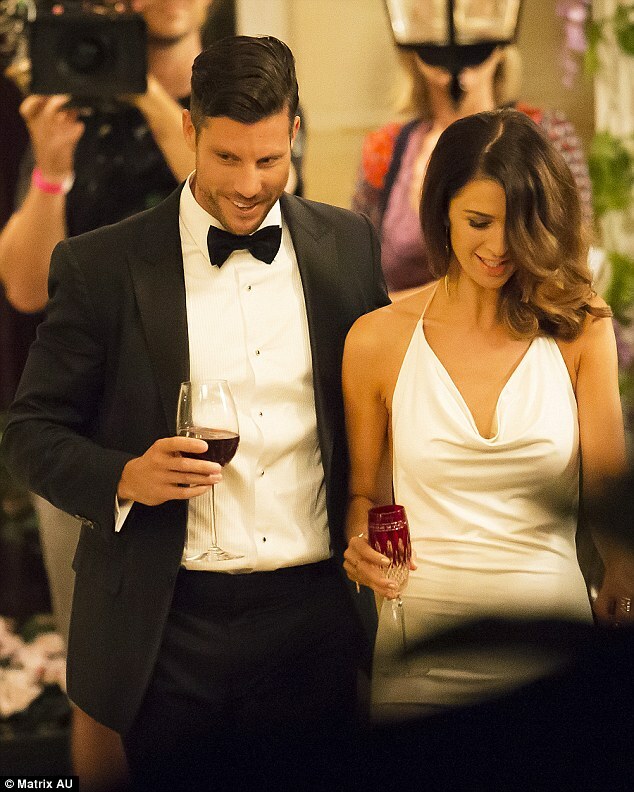 Which former The Bachelor contestant is expecting a baby girl? 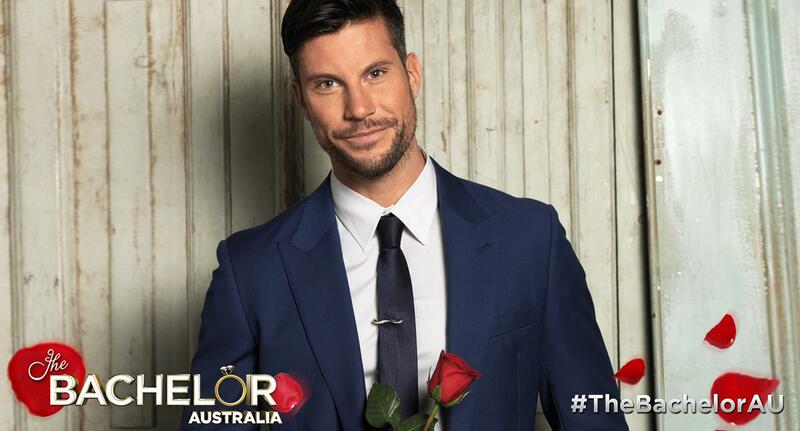 Australia's next Bachelor - Sam Wood, 34 from Melbourne!</center>Tasmanian Sam Wood is the complete package. Physically striking, charismatic and successful, Sam, 34, runs his own Melbourne-based children’s health and fitness company, which has 35 locations across the country. Starting his career as a fitness trainer, Sam began working with junior athletes while he completed his Bachelor of Applied Science. Passionate about the positive effects of an active lifestyle on children, Sam was inspired to found his company Gecko Sports. Eight years on, Gecko Sports now reaches thousands of children each week via after-school programs, parties and excursions. With business flourishing, a close-knit family and supportive friends behind him, Sam feels the only element missing in his life is the perfect woman. 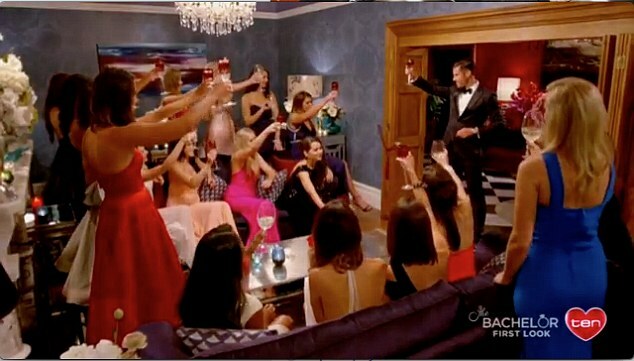 “Being the Bachelor is a real privilege and a once in a lifetime opportunity. I plan on embracing the experience with an open mind, while wearing my heart on my sleeve,” he said. 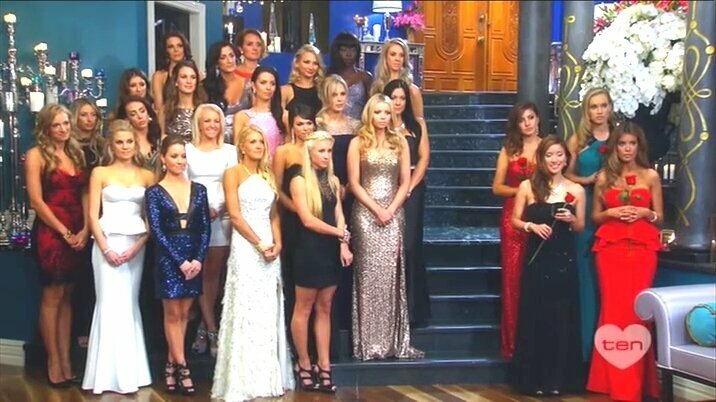 When talking of the Bachelorettes arrival to the Mansion, Sam told Channel 10: "Meeting all the girls for the first time is without doubt going to be a bit daunting, but I’m so curious to get to know them and hopefully there’s one I can fall in love with." 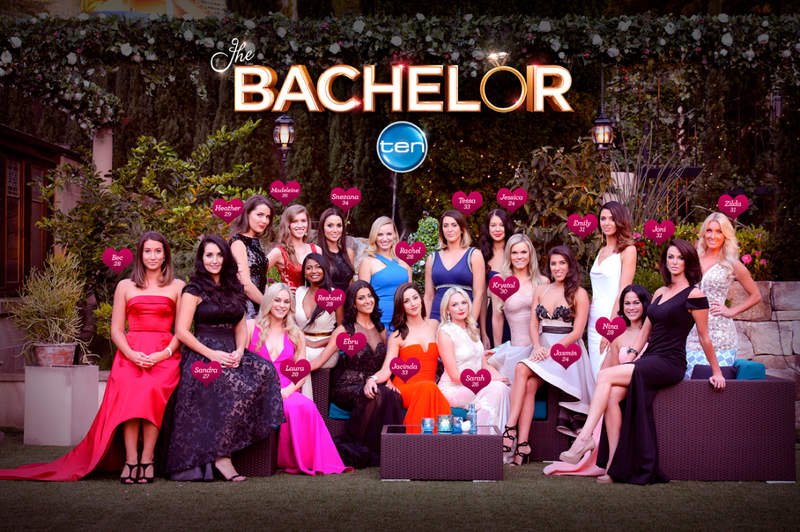 Channel 10 are excited to present the 19 ladies who will star on the next season of the Bachelor alongside Sam Wood - the lucky Bachelor.